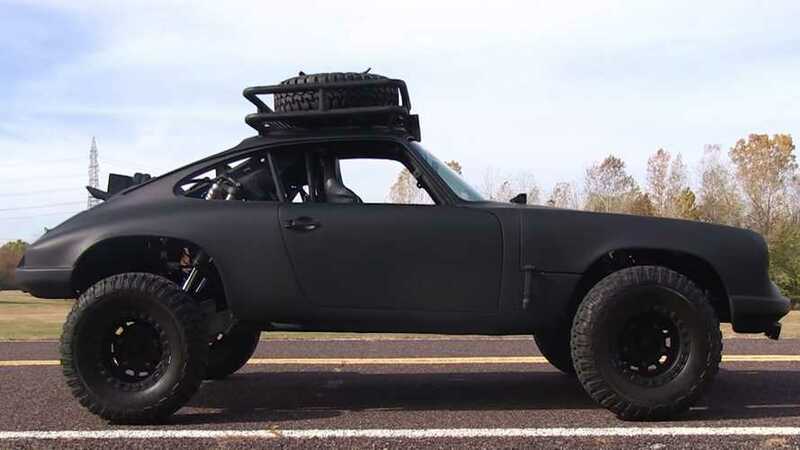 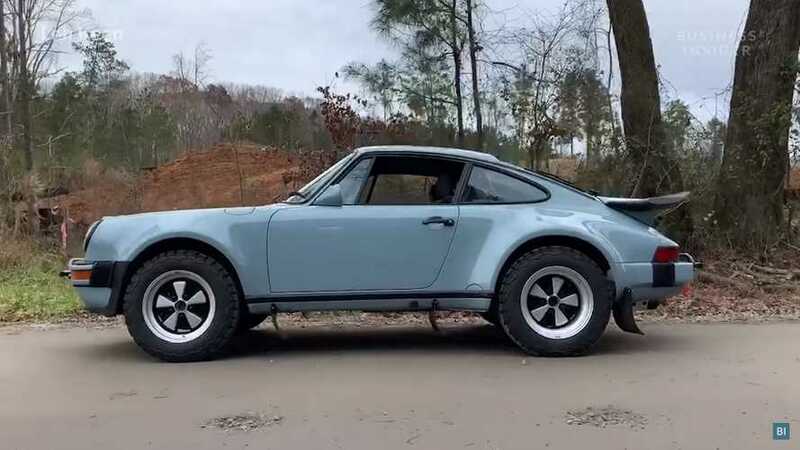 This isn't your typical 911 rally build. 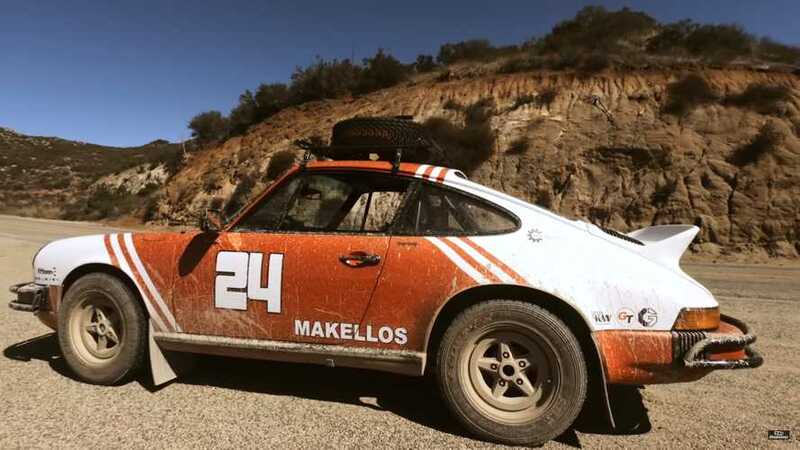 10 Boxsters among the specially commissioned ranks of classic Porsche loveliness. 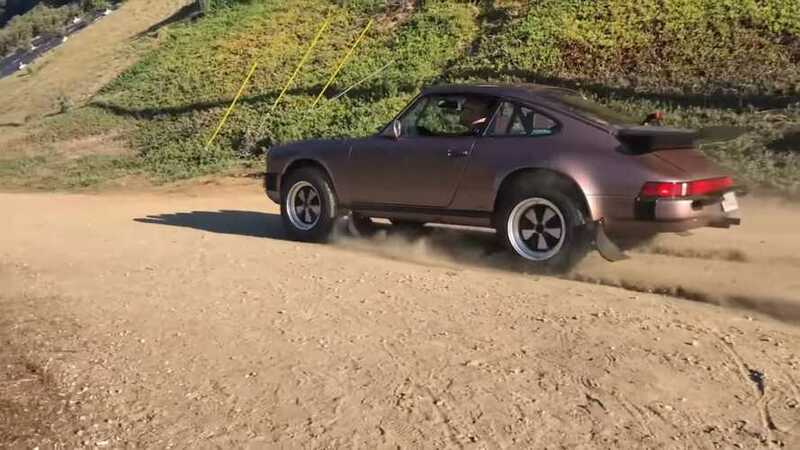 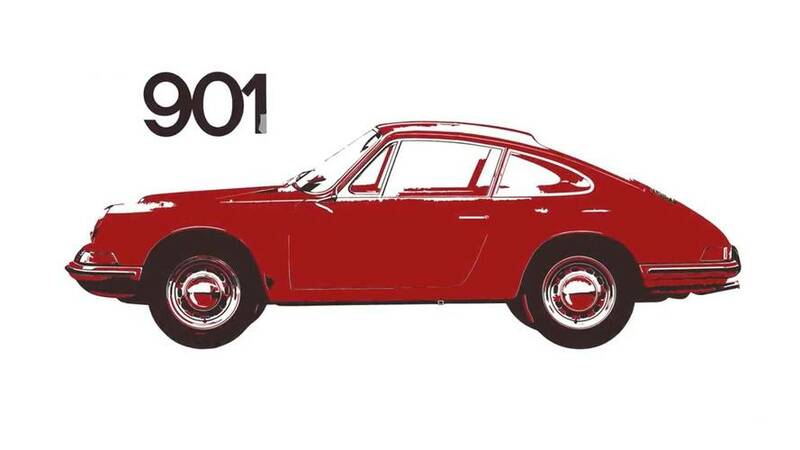 An early production run Porsche 901 spent decades rotting away in a barn. 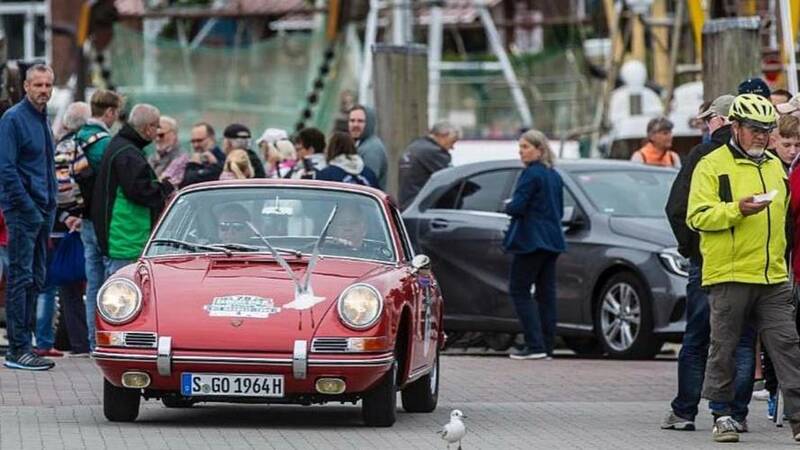 After three years of restoration, it's driving again, competing in the Hamburg-Berlin Classic rally. 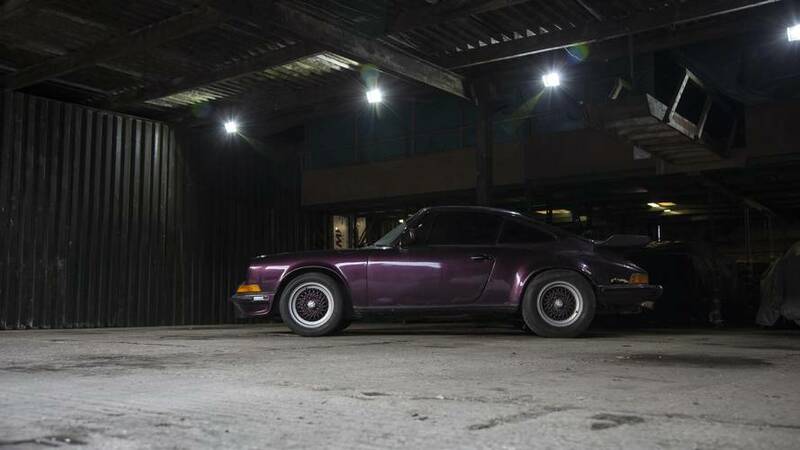 The classic 964 shape doesn't get any better than this. 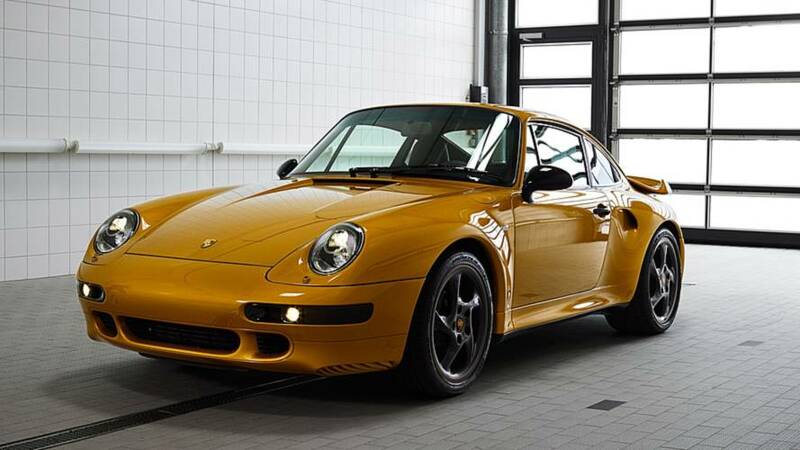 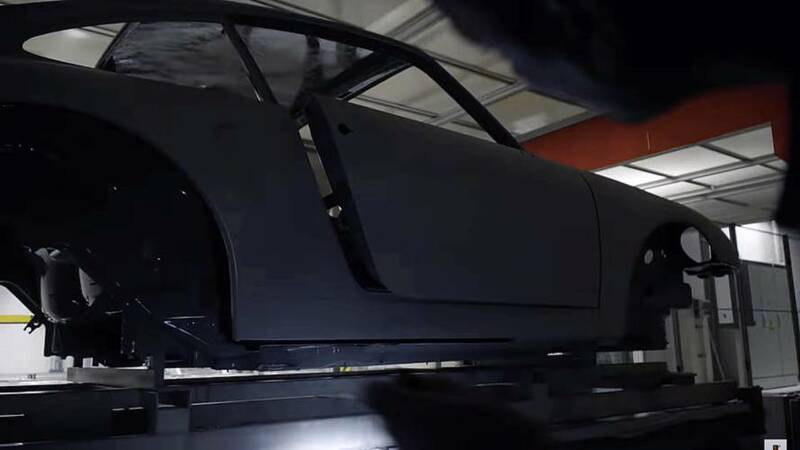 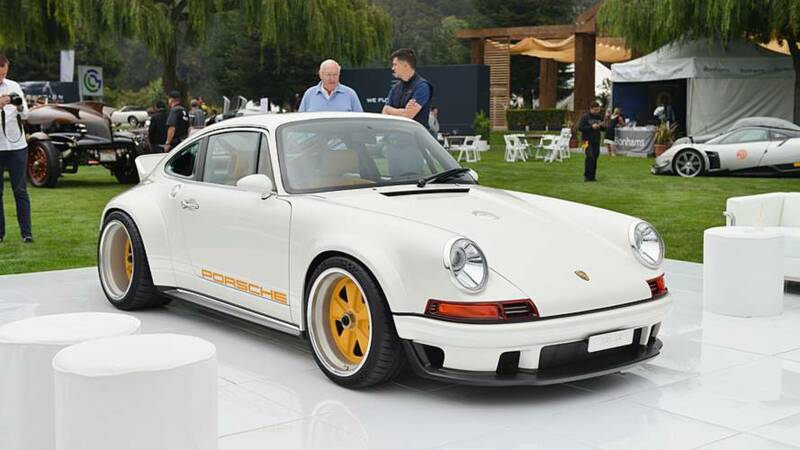 We are beginning to wonder if the Project Gold is just a 993-gen 911 Turbo S with lots of gold paint. 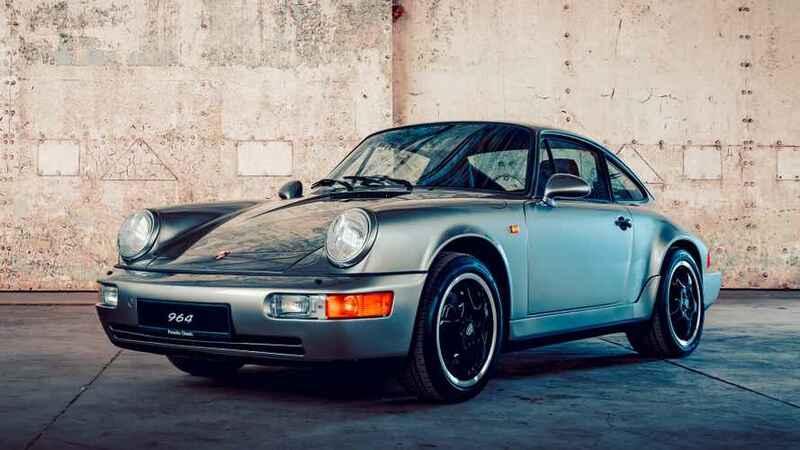 It's great to see Porsche giving the 993 generation some love again. 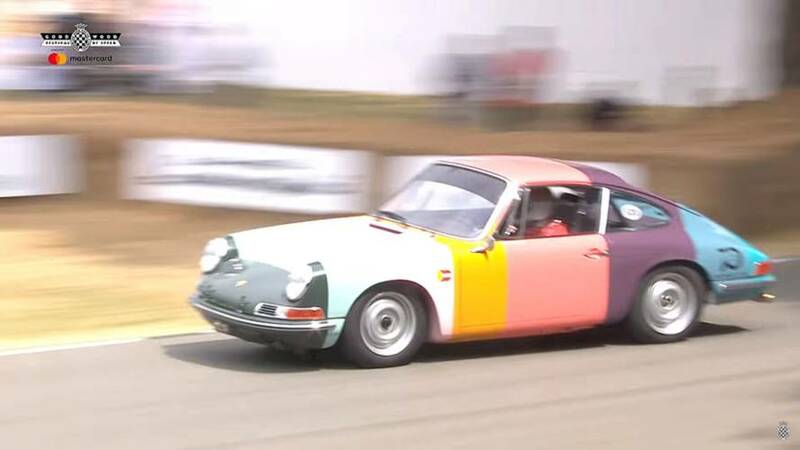 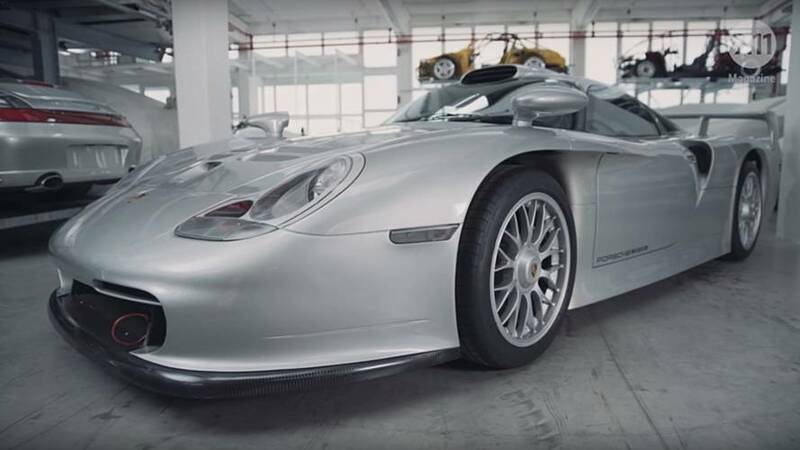 The latest restomodded 911 can be delivered to you on the Le Mans grid. 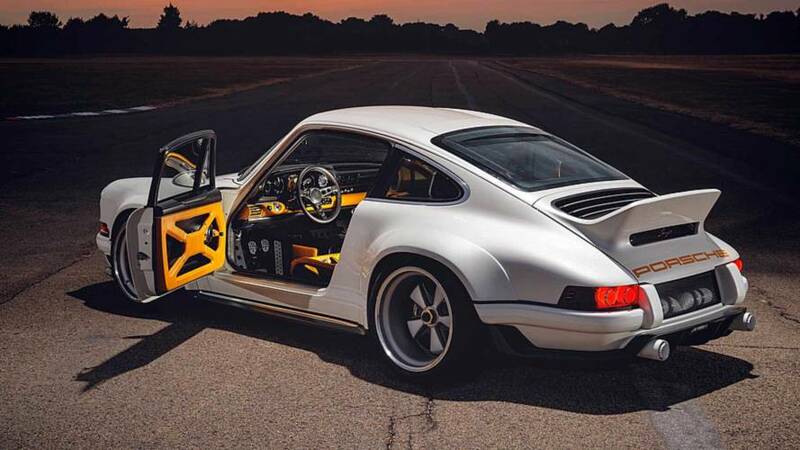 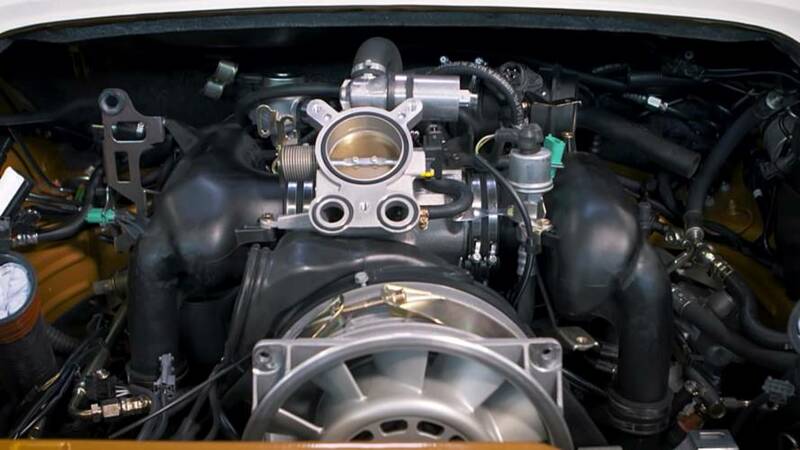 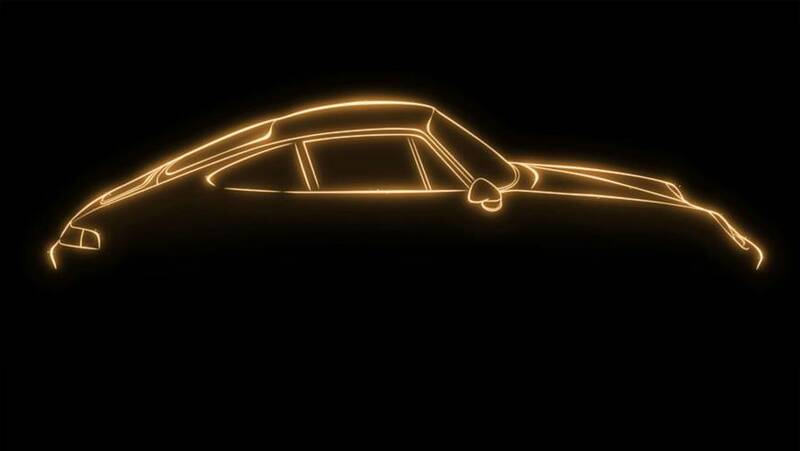 We see shades of the 959 and 993 in there, possibly with power coming from a current 911 Turbo. 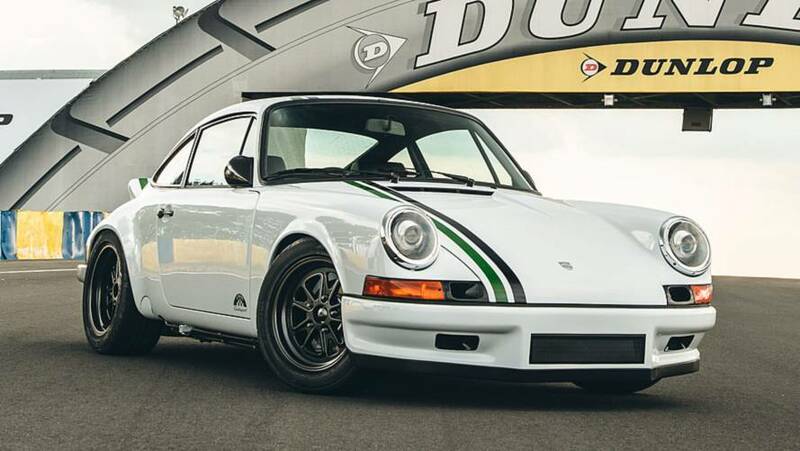 The ‘Trinidad RS’ was the last ever right-hand drive 1973 Porsche Carrera RS 2.7.